What’s my car trying to tell me? 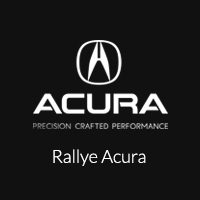 Performing regular maintenance according to the factory-recommended Maintenance Schedule is the best way to keep your Acura running in optimal condition. 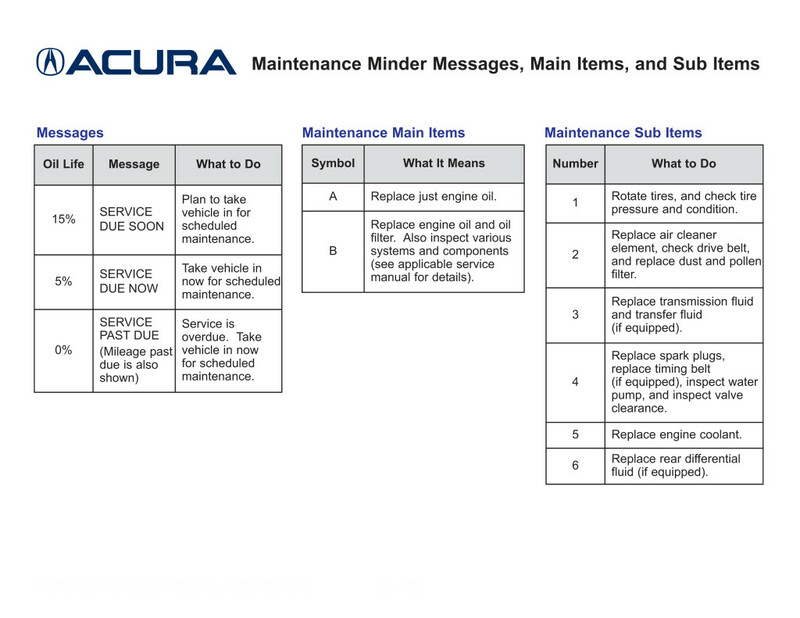 Each vehicle has its own maintenance needs, so Acura develops specific maintenance schedules based on model equipment. The Maintenance Schedule calculates service needs based on your car’s mileage. It checks engine-operating conditions and helps coordinate oil service dates and other maintenance check-ups. Prevent problems before they occur. Please see below for the maintenance reminders that your car is sending you. If you still have questions, please contact our Service Department at 516-368-8839 and we’d be happy to assist you.